HR Tech season is upon us filled with acquisitions, mergers, fundings and for me that means briefings. Hundreds of conversations, discussions, contemplations of the HR tech variety. The last two weeks of September start the beginning of a busy 8-10 weeks filled with demos, writing, researching and evaluating the HR Technology landscape. The HR Tech Conference sits squarely in the middle of the welcome chaos for me. As a student of the HR Technology industry, this time of year fills me with promise as I really dig into the tech that is behind many of the changes in HR and recruiting. The first half of 2015 saw unprecedented levels of investments in the HR Technology sector. We had $812 million venture capital investment pumped into HR and recruiting tech. It’s the reason your email inbox is fuller and the sales calls are more frequent. The competition is fierce. It’s a form of HR tech landrun with the practitioner, not Oklahoma being the promised land of sunshine and revenue in our industry. In Q3 of this year, the momentum has continued. HR Tech is a hot investment, and I don’t see signs of it stopping. Good new in that the cocktails are flowing and the swag is on point at conferences and events, but likely overwhelming for practitioners who are not certain which tech is the best one to consider adding to its short list of those to demo for purchase in 2016. Machine learning became a staple for HR Technology in 2014. In 2015, I’ve seen its use grow and expand into areas of employee referral programs, recruiting, learning and even employment branding. Machine learning makes not just our technology smarter but it’s users smarter too. The application itself isn’t always apparent for the end use, but rest assured it’s helping us make smarter and more informed than ever before. One of my favorite machine learning applications not in HR technology comes with the most recent IOS 7.0 update. The iPhone traffic feature competes with Google Now providing me push notification alerts on my commute from home, school, work and other locations that happen at specific dates and times. Coming home from my daughter’s ballet class, my iPhone informed me that traffic was heavy so I could plan accordingly. Imagine a world where job listings are updated based on real time “SEO optimization” or we are alerted to an unusual increase in candidate applications due to an impending layoff announcement by a competitor or workforce forecasting technology that helps us better plan for employee knowledge gaps based on your employee’s messages in email, instant messenger and other company communication platforms to improve your development planning. HR technology purchases are on the rise with by 53% of HR and recruiting practitioners adding HR tech in 2015 according to Starr Conspiracy. HR and recruiting leaders will expect these technologies to integrate and flow with one another. This is an extremely challenging for those new and emerging HR technologies. These are the most disruptive and yet gaining access to a legacy products API like Oracle is quite expensive especially for a company who is bootstrapping. Practitioners are the catalyst to driving these integrations. They hold the purse strings and can bring about a better way of integration that doesn’t take 8 months of lost time and productivity not to mention the cost associated with these types of undertakings. Integration advancements will be pushed forward by the practitioner but only if they demand and expect integration to move swiftly and be prepared to move their money to a competitor company. Onboarding in my mind is one of the biggest areas of opportunity for companies especially in this very competitive job economy. New hires still have one foot in the job search. Employers needs technology that is focused on not just training new hires, but providing them with resources, information but also integrating them quickly into the culture and a part of the team. Employees are the most productive for an organization within the first six months of their employment with your company. Onboarding goes beyond the “candidate experience” and orientation programs. It’s a long term commitment to new hire learning, engaging, relationships and resources within the a new hire’s first 12 months with the company designed to drive not just productivity but retention. We can’t have all those Millenials leaving our company. Onboarding will allows us to retain them at least 2 years if not 4 or more with our company. Employment branding is a grown up and more evolved version of social recruiting that has established a foothold in HR and recruiting just in the last thirty-six months. These practitioners are part marketer and part recruiting and HR pro. A number of new products are emerging in this area, many first as point solutions although I see this area growing and consolidating quickly especially with thought leaders being extremely vocal about the types of solutions, resources and analytics they need to grow and establish a return on investment for their companies. As HR and recruiting technology companies gain investment funding, targets and expectations are set meaning these seemingly point solutions have to scale and grown. We’ve seen that in companies like Guild which began as a sourcing platform but has now expanded into a smart CRM which I see expanding into the applicant tracking software market, recruitment marketing and beyond. Startups who are private funding or wish to remain bootstrap will move slower in their growth and development, but don’t count these companies out. They might be the most disruptive of all of the HR tech companies because they aren’t playing by the tradition rules of the VC. Their goals, expectations, targets are different because they aren’t held to a standard or expectation of growth and scaling like those who have taken money from an investment firm or VC. Where do we go from here? I’m not sure yet, but I’m excited to learn about more changes happening in HR tech. Hit me up for a meeting or a phone call to talk about your HR Tech. 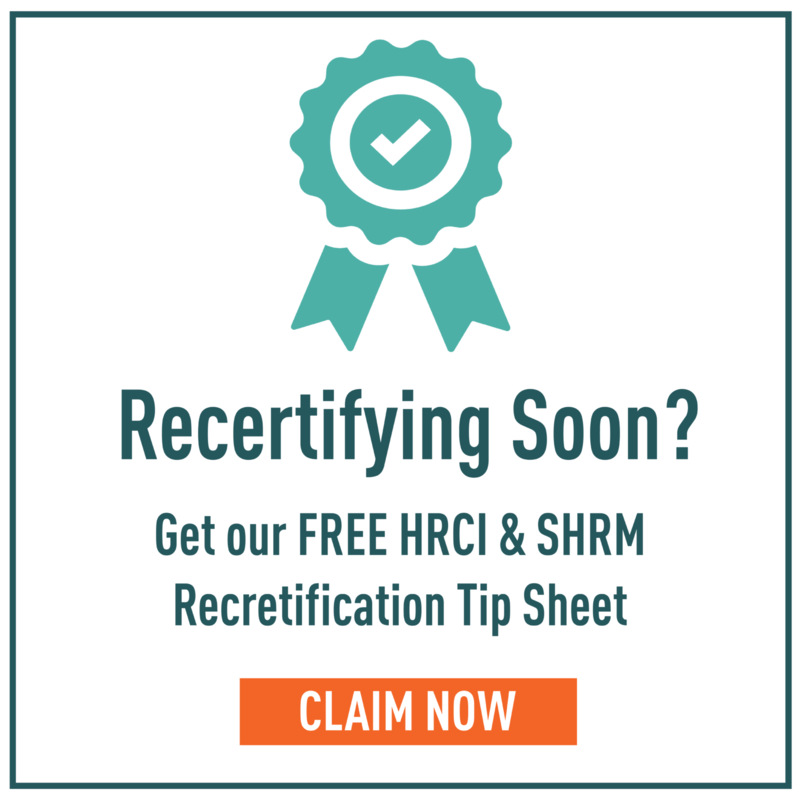 Heading to Vegas for HR Tech Conference? Download our Guide to Vegas for HR Tech, HR Tech Tank and IAEWS. Click here.